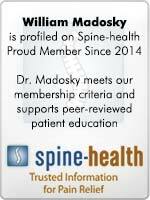 Dr. Madosky is pleased to offer a broad range of health and wellness services including chiropractic care, nutrition, diet and exercise programs and mind body integration techniques. 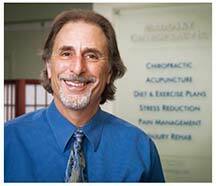 Dr. Madosky is certified in acupuncture as well as auricuoltherapy/auricular therapy. Dr. Madosky values education and strongly believes that a well-informed person will make better choices about their health and wellness. The office of Dr. Madosky is conveniently located on Big Bend Boulevard in the Maplewood/Richmond Heights area, of St. Louis County. Appointments for Dr. Madosky can by made by calling (314) 645-8805. He is a provider in several health insurance companies. 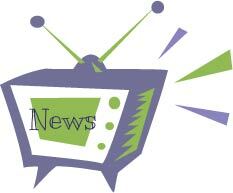 Dr. Madosky is available to speak to your group or organization about current health topics. We believe in supporting our local business’! Please visit the Links Page to see some of our favorites! Dr. Madosky is accepting new patients. Click here to watch a short video to learn more about Chiropractic Whole Body Wellness.